Chile’s first ever kiwifruit marketing campaign in India is now in full swing, with a raft of activities carried out last week including a press conference, point-of-sale actions in retail stores and activities such as tastings and raffles in New Delhi’s wholesale market. 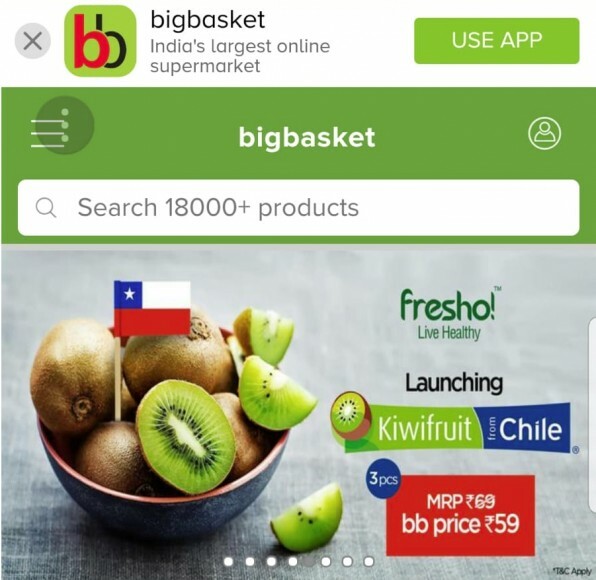 The campaign also reached another milestone for the industry, with kiwifruit becoming the first Chilean fruit to be promoted on BigBasket, India’s biggest e-commerce platform. Based in Bengaluru, BigBasket was founded in 2011 to sell fruits, vegetables, meat, dairy products and other foods in India. Today it operates in more than 30 cities and its customer base exceeded 6m consumers. The promotion, which counts on the support of leading importers, aims raise awareness of Chilean kiwifruit, as well as its availability and health attributes. “In light of increase in consumer interest, we decided last year to invite importers to join the efforts of Chilean kiwifruit exporters to carry out this campaign, "said Carlos Cruzat, President of the Chilean Kiwifruit Committee. In the past four years, Indian imports of Chilean kiwifruit have risen from around 800 tonnes to a projected 8,000 tonnes for the current season. Chile is the third largest kiwifruit exporter in the world, with shipments totalling US$188m in 2017. Carolina Vásquez, Chile’s commercial attaché in India, said: “The Indian market is very important for Chile for many reasons: first, because of its large size; secondly, because of its growing economy and middle class; and thirdly because Chile needs to diversify its exports to new markets, but mainly to those that offer potential, as is the case of India”. Vásquez also noted that Chilean kiwifruit enters the Indian market with a lower tariff than competing suppliers. 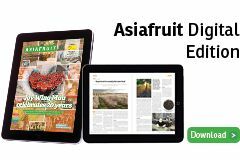 Charif Christian Carvajal, Asoex’s marketing director for Asia and Europe, said an increase in consumer awareness of the health benefits of the fruit, meant “kiwifruit is becoming a very popular fruit, not only in large cities, but also in smaller cities of level 2 and 3”.